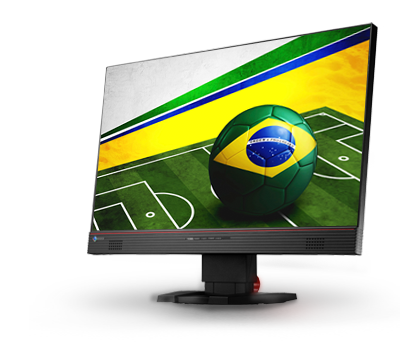 On August 22nd Video Electronics Standard Association (VESA) has approved Compliance tests for DisplayPort 1.4 Link Layer. 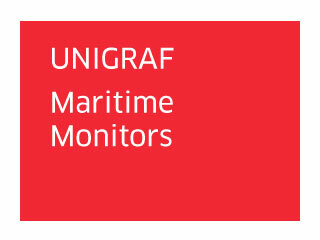 Unigraf's UCD-400 is now platform for both DP 1.4 Link Layer and HDCP 2.2 Compliance Tests. 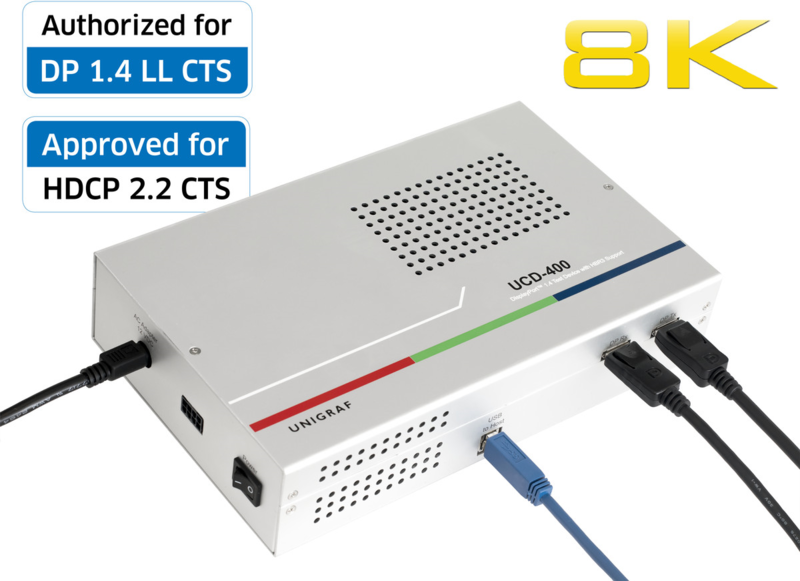 For years Unigraf has been a reliable supplier of certified DisplayPort Link Layer CTS test tools. 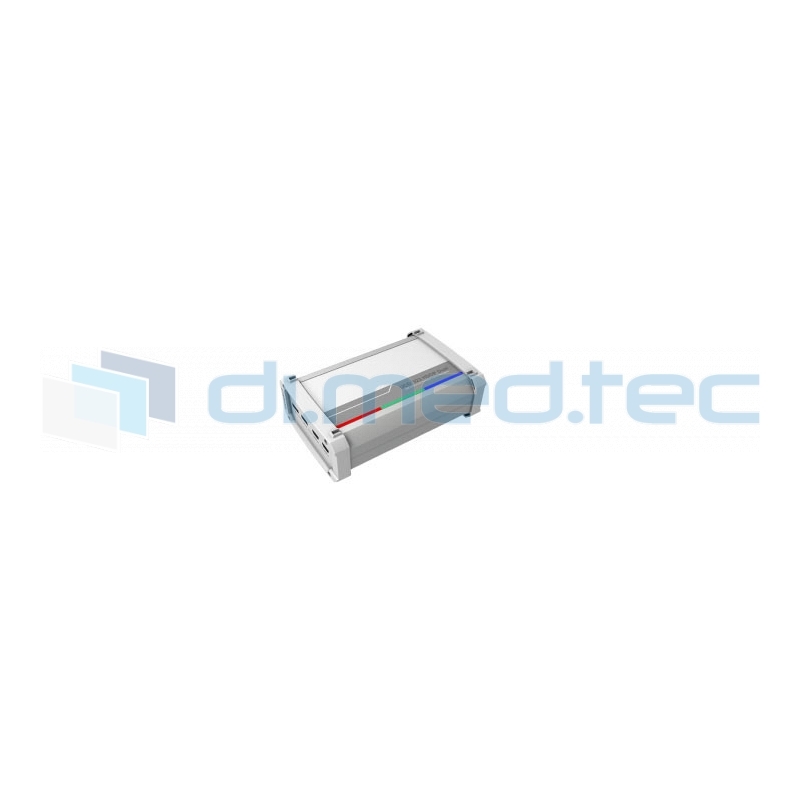 After VESA certified DP 1.2 test tools, Unigraf is now offering DP 1.4 LL CTS Tests approved by VESA.For more information on DP 1.4 Link Layer CTS Tests click here and for more information on UCD-400 click here. 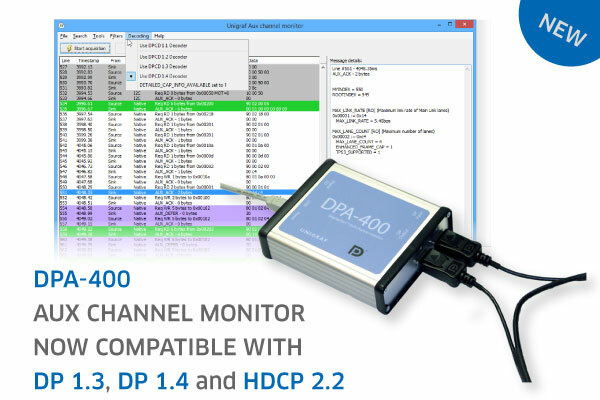 Unigraf compact sized AUX Channel Monitor DPA-400 is now recognizing and parsing also DP 1.3, DP 1.4 and HDCP 2.2 specific transaction and sink DPCD registers. DPA-400 GUI lists all AUX traffic both in a time stamped transaction list and a decoded interpretation of each DPCD read and write. The meaning of each bit is described. 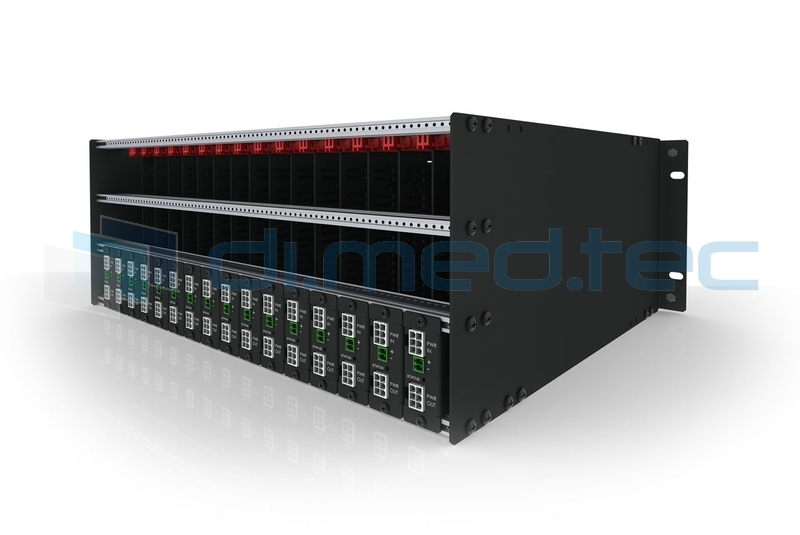 The new features can be acquired as an upgrade to all existing DPA-400 units. Please contact dimedtec for Details. Viel Hardware aber kein Platz? Hardwarekonzentration! 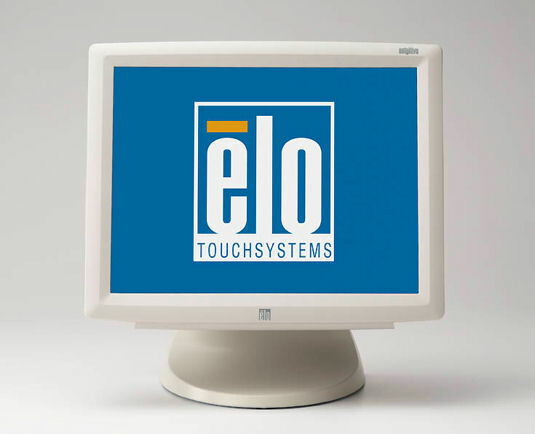 Die medizinischen Touchmonitore der Serie 1528L von ELO (E606958 & E338457) sind nur noch bis zum 30.04.2015 bestellbar. Ein Nachfolger ist nicht geplant, also wenn Sie Bedarf haben, bestellen Sie bitte rechtzeitig. Wie bemühen uns ein gleichwertiges Ersatzgerät zur Verfügung zu stellen. Bei allen Fragen wenden Sie sich einfach an uns! 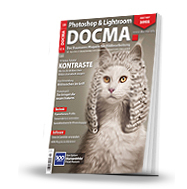 © Copyrights dimedtec GmbH 2018. All rights reserved.